" Training seriously for about 18 months now. Thanks so much to m amazing coach Anastasia. Even though she is on the other side of the globe, having Anastasia by my side has been an invaluable and incredible experience. I had barely lifted a dumbbell when I decided I wanted to start building muscle. Anastasia made it clear and enjoyable, and inspired me to continue my journey of strength and health. She took the stress out of diet and exercise, and allowed me to focus on achieving my goals. Anastasia made sure I knew exactly what I had to do - what I should eat and when, and how I should train. She made sure it would suit my circumstances and fit my personal preferences. She made me feel very important and that there was no question too stupid that I could ask. Her biochemist background and involvement as a competitive powerlifter adds to her credibility. I trust her completely and am forever grateful for how she has helped me. I am a stronger person on many levels because of her." "I’ve have worked with Anastasia for almost over 1 year and I can’t express how much I’ve learnt and gained through that relationship. Her work ethics and coaching is just amazing. Her professionalism is what I’m most grateful for. 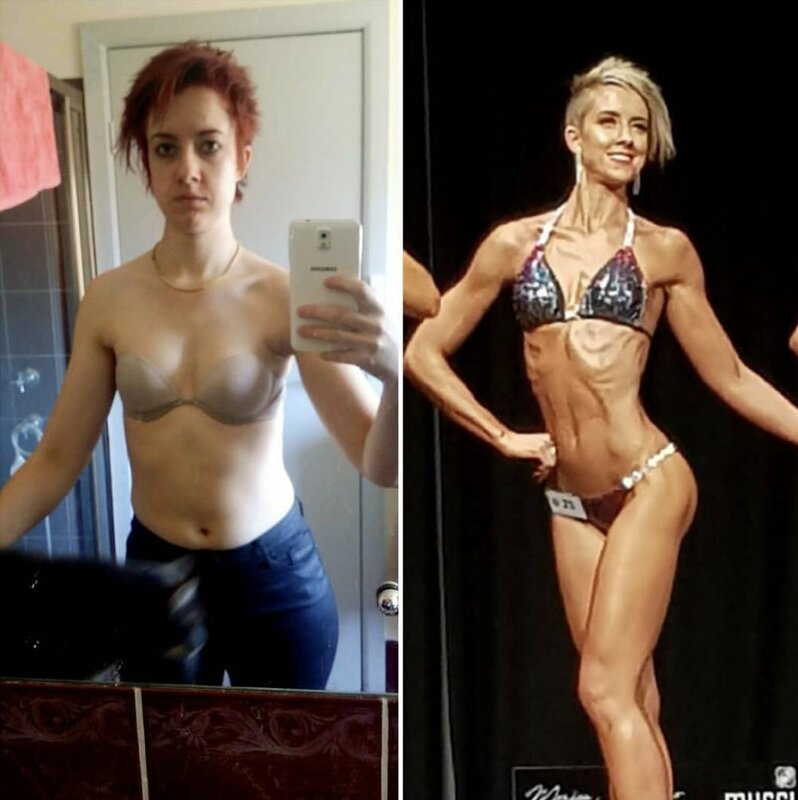 Even while she dieted for her own bodybuilding show, she travelled to my first two bodybuilding competitions and made a huge difference. She isn’t just a coach, it’s more like a mentor. I really enjoyed working together with Nasti and made huge improvements in my physique AND life. It’s not always about macros or training, there is way more to a healthy lifestyle and I’m quite confident that Nasti can help you in every aspect of your life. Her knowledge is great and I’m loved her high frequency training. Morevoer I’ve learnt how important data tracking and a healthy relationship to our passion is. It’s more about a balanced and very individual approach. Nasti was able to work with me based on my very specific needs and circumstances and that worked out perfectly. My diet and training were based on my needs and wants and that is why my bodybuilding journey went so much better than I’ve expected. Really cannot recommend her coaching and advice any better. "Before I started working with Anastasia, performance-based nutrition was a mystery to me. Despite being a generally healthy eater, I wasn't making the gains I wanted. Anastasia's clear, thorough, and most importantly, science-based explanations and resources helped me understand how to better balance my diet and track my performance to ensure that I am progressing, both in my training and my aesthetic goals. Even while cutting weight, I have continued to make performance gains in all of my lifts. The best part about working with Anastasia is that she is extremely approachable and allowed me to move at my own pace, without feeling pressure to change habits faster than I was ready. Anastasia helped me move from very small nutritional substitutions to successfully tracking food, to developing my own nutritional choices based on items I have access to in Bangkok, to naturally adjusting my calorie intake on rest vs training days. Because of Anastasia's coaching method, my understanding of performance-based nutrition is now a sustainable process that I can continue on my own. After working with Anastasia, I feel much more comfortable and knowledgeable about making the choices that will continue to meet my goals - both at home and while traveling. 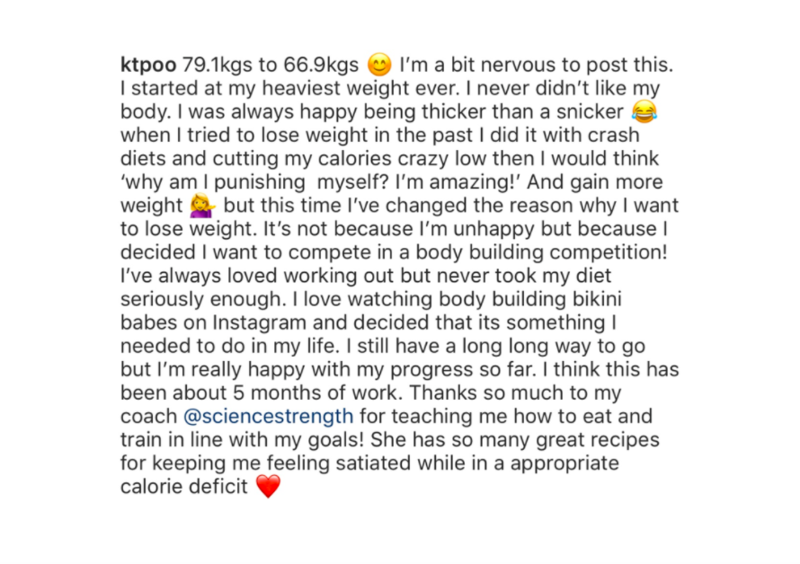 Thanks to Anastasia, I finally feel confident in my understanding of nutrition and how it can support my training, although I know there is always more to learn!" "Anastasia is my #1 person to thank – she listen to my goals and has helped me achieve them, and I’ve seen such an improvement in my gym performance and cooking and nutrition skills!" " Anastasia is a great mentor, she is patient, detailed and has an ocean of knowledge on nutrition and fitness to share with her clients. 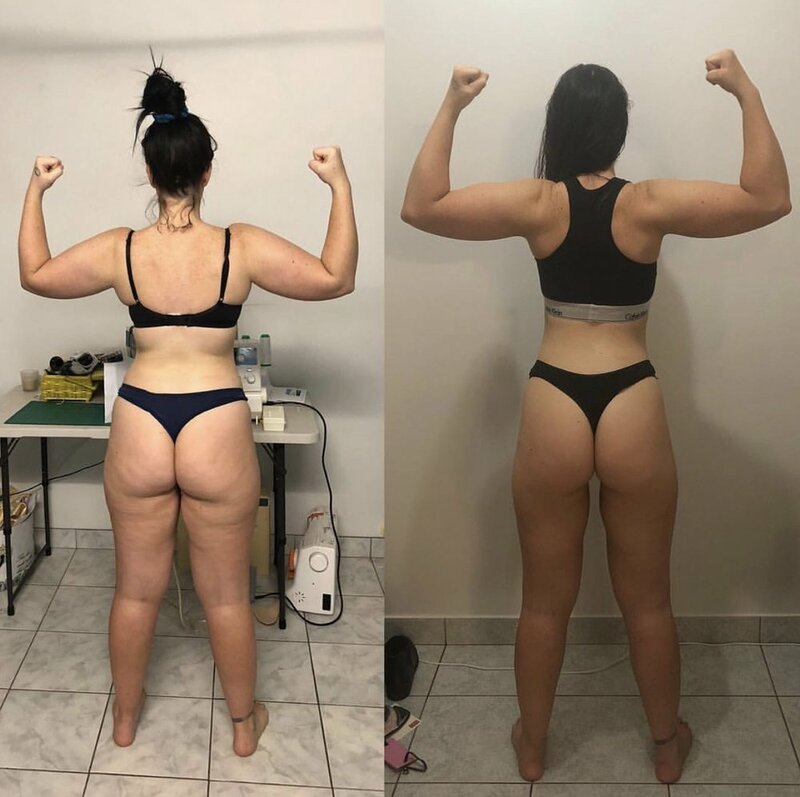 I am lucky to have chosen her for my 12 week plan and would highly recommend her to anyone looking to change their lifestyle. " "I love working with Anastasia! 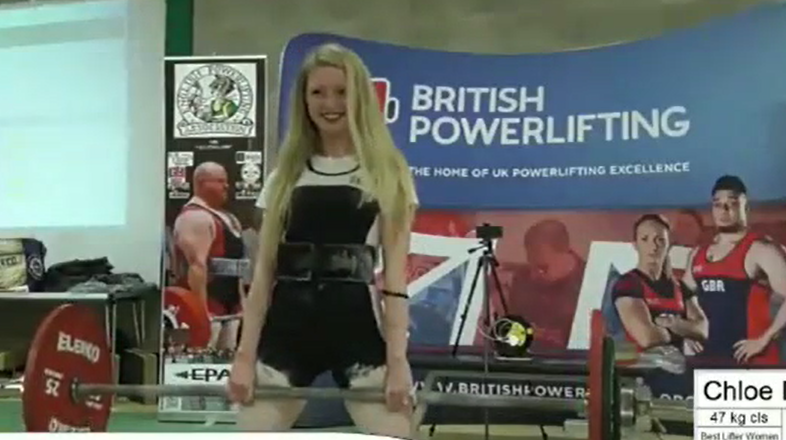 I’ve been an amateur athlete all my life and involved in a variety of sports and extreme adventuring, but switching from bodybuilding to powerlifting has been the most challenging transition I have ever undertaken. And, I am doing it at age 47 with two busted knees and during one of the most chaotic and stressful times in my life. But, Anastasia has kept me focused and on track to reach my goals! In just 6 months, I’ve made incredible gains in all of my lifts, and I feel fantastic! Even though we’re an ocean apart, she is always accessible, always has creative suggestions that are truly workable options for real life, and is genuinely interested in my success as I define it. I wanted to work with her because she is an accomplished vegan strength athlete and because her scientific approach to nutrition and training is what gets results. I am sticking with her because she approaches her clients as individuals with unique lives and needs for guidance, and she motivates me to be the best that I can be. I also love that she indulges me during our Skype sessions when I ask a million questions about the latest in training and nutrition research." "Anastasia has been my coach for more than a year and a half now and I couldn't be happier with her work. She's helping me to reach my goals and thanks to her support and guidance I'm improving more and more every day. Coming from an eating disorder past, to me it was really important to find someone that would understand how hard it can be for some people to have a healthy relationship with food and exercise. She did not only understand but also made a giant positive impact in my recovery journey. Focusing on health and becoming stronger instead of just obsessing over thinness is getting easier to me every day, mostly because of the great influence she has become. If you are looking for someone truly knowledgeable, strong and compassionate that will help you get wherever you want to be in terms of self-improvement, she is totally the right person." I want to really thank you for the amazing month I spent with you! I've learnt so much.... First that I could improve my muscle mass without eating meat!! One of my goals was to reduce meat in my diet, and.... it's so easy!!! Then I learned that I can really challenge my body with a full body training. I wanted new physical challenge and that's a great one!! My body has changed, my legs are leaner (-3cm on the top of my thighs) but stronger as I improved strength in each movement of the program. My back is also stronger, in only 1 month I can do 7 pull up (1 month ago I could only do 4). I also lost 2 cm in my waist! And that makes me really happy! Finally I lost nearly 1,5 kg!! (Everywhere I wanted to lose cm!). 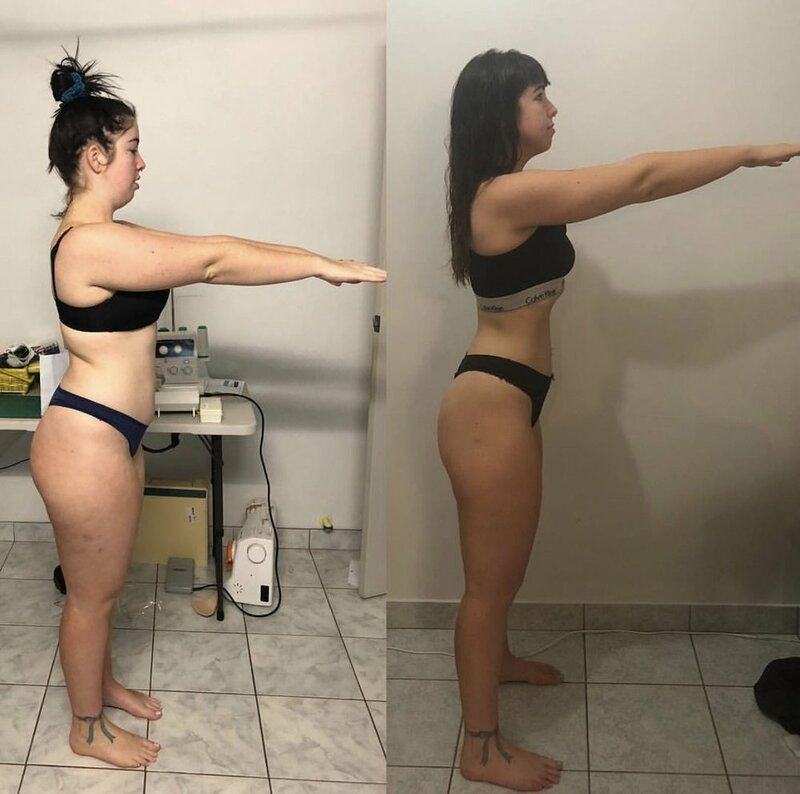 "4 week update: I've lost 3.8 kg, 5.5 cm around my waist. I feel really strong, can increase my weight at almost every session. Now I can really believe that I can finally achieve my goals."